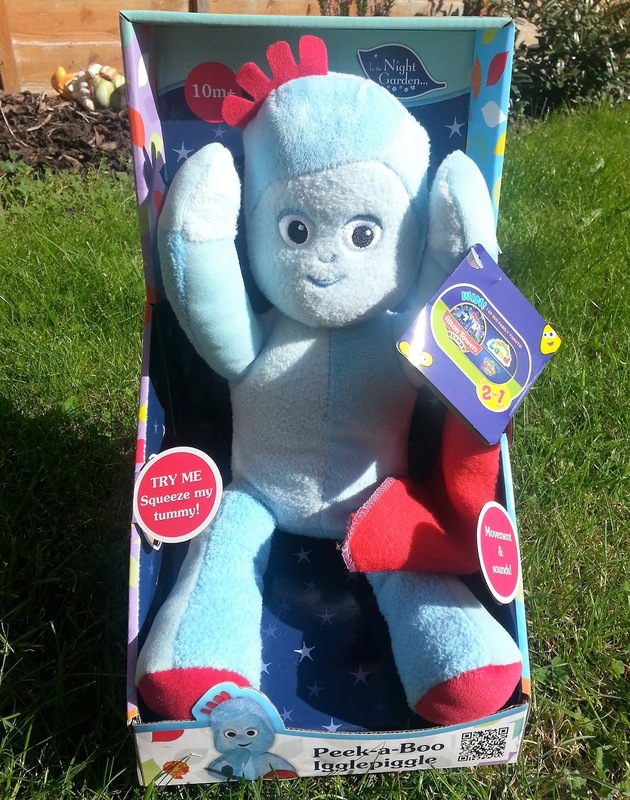 This lovely Iggle Piggle toy, worth £19.99, could be yours with our latest competition. It's suitable for children from 10 months and would make a lovely Christmas present. Enter via the Rafflecopter below. You may complete as many or as few entries as you wish, there are no mandatory entries. Good luck. If you really love Iggle Piggle, I've just spotted another giveaway, to win an Iggle Piggle Sleep Tight toy, over on Family Fever, ending 19/10.